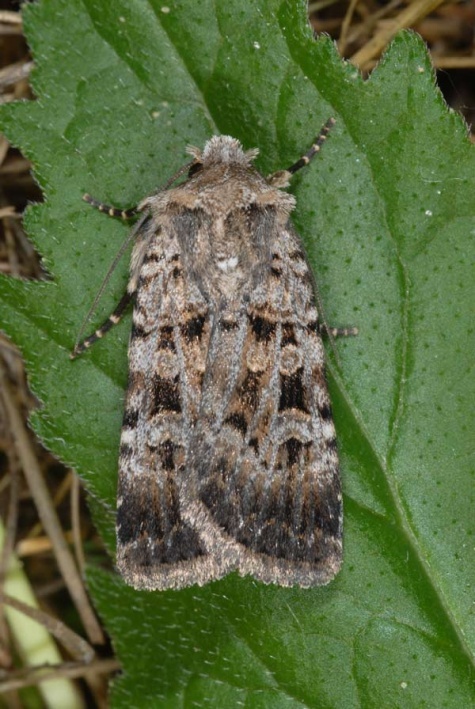 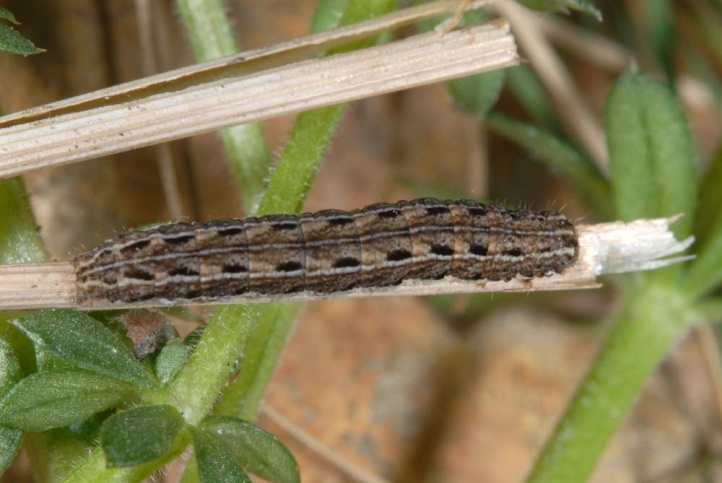 The species feeds on Galium species, mostly Galium album (G. mollugo). 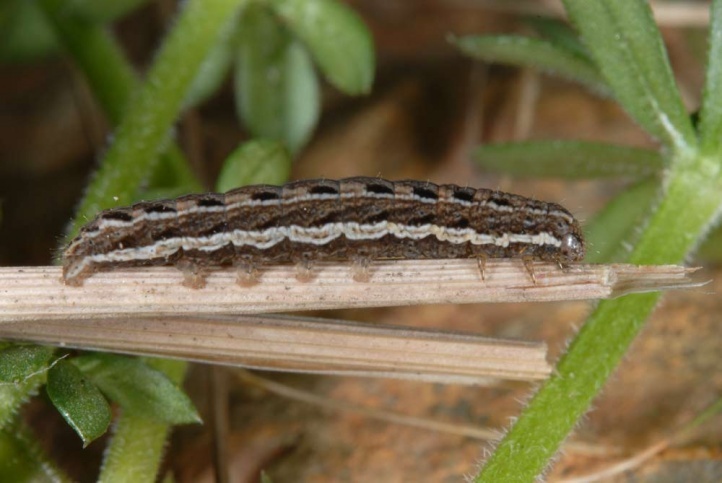 Chersotis multangula inhabits rocky slopes, grasslands, rocky pastures, embankments, old quarries and similar locations. 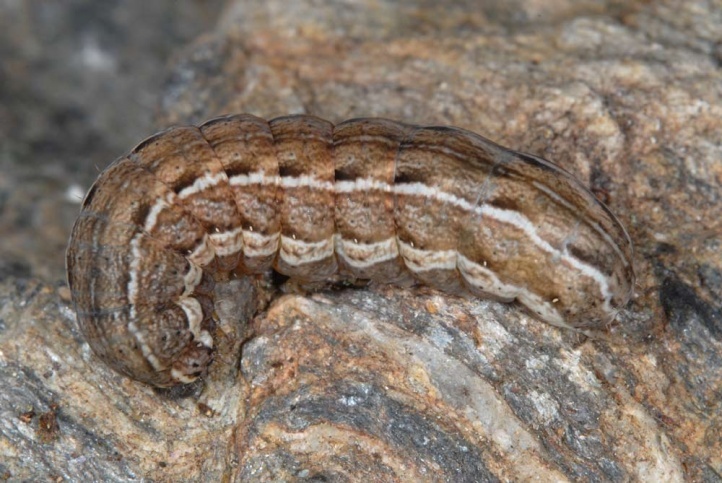 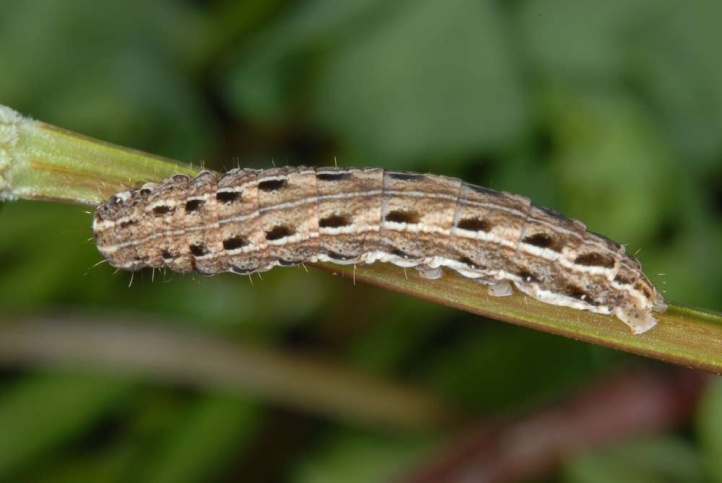 In Valais, I found young caterpillars in mid-April at 1000m above sea level together with mature Chersotis margaritacea at a rather partially shaded location on a steep rocky slope. 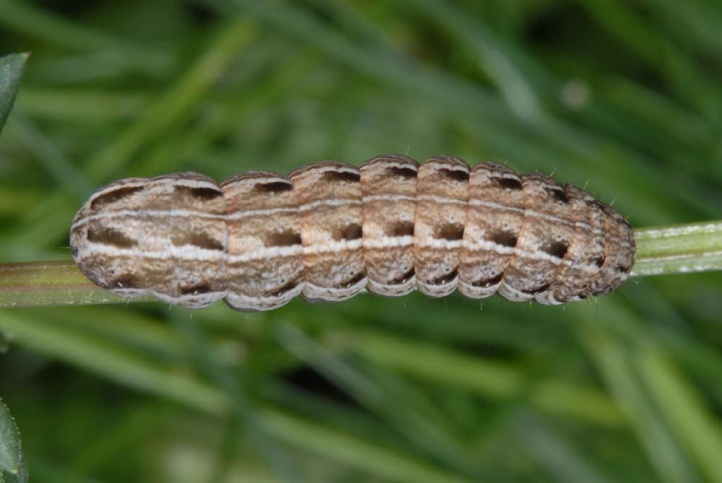 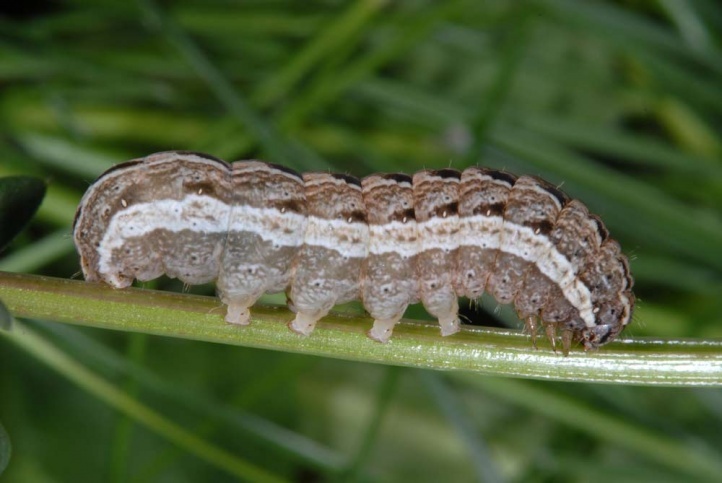 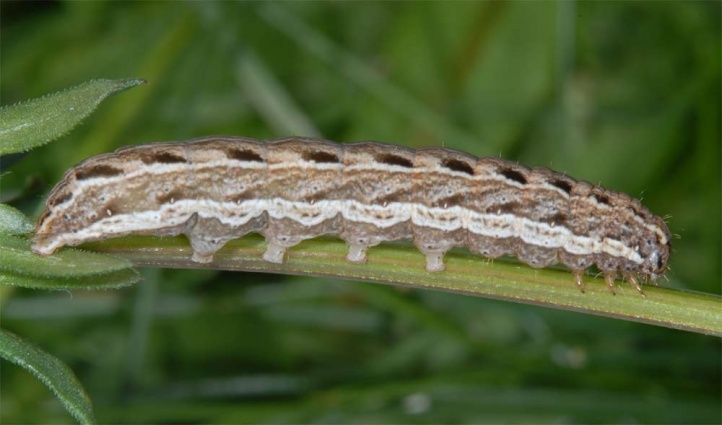 The caterpillar overwinters small and is mature in May. 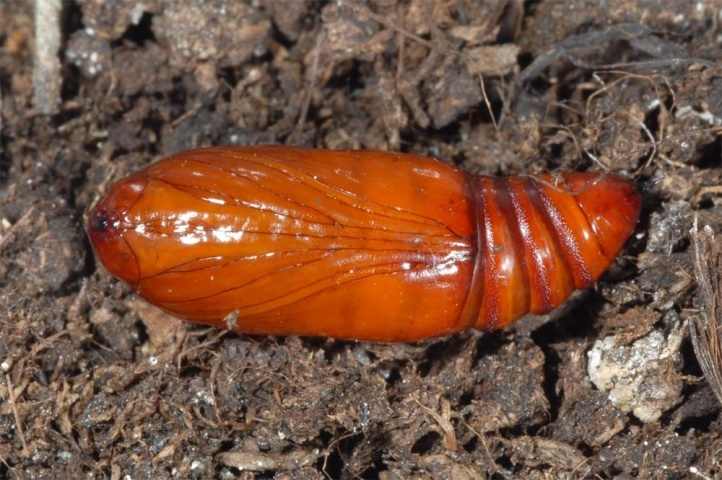 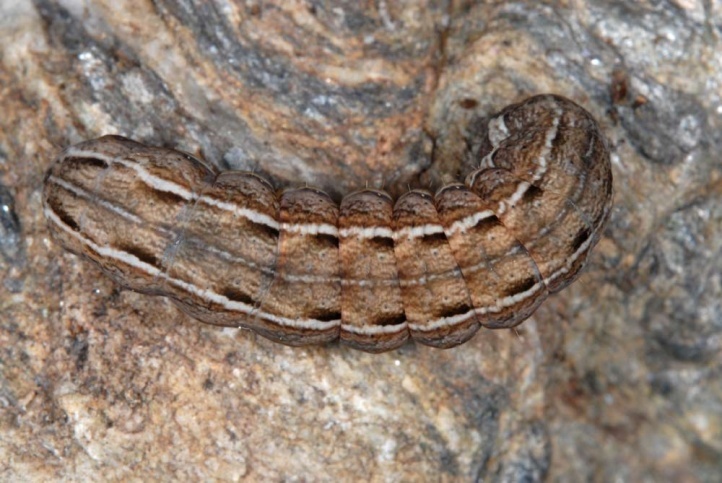 The larvae are nocturnal and hide during the day on the ground. 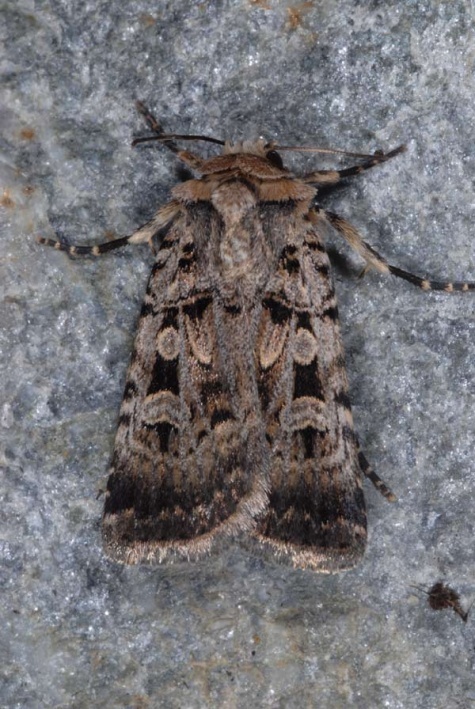 The moths fly from June to August. 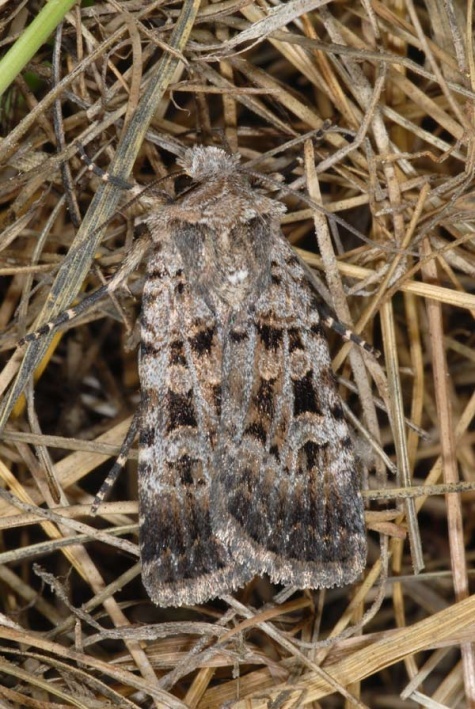 Chersotis multangula has already disappeared in many places, because warm, dry habitats have been greatly reduced due to overbuilding, agricultural intensification, succession and eutrophication. 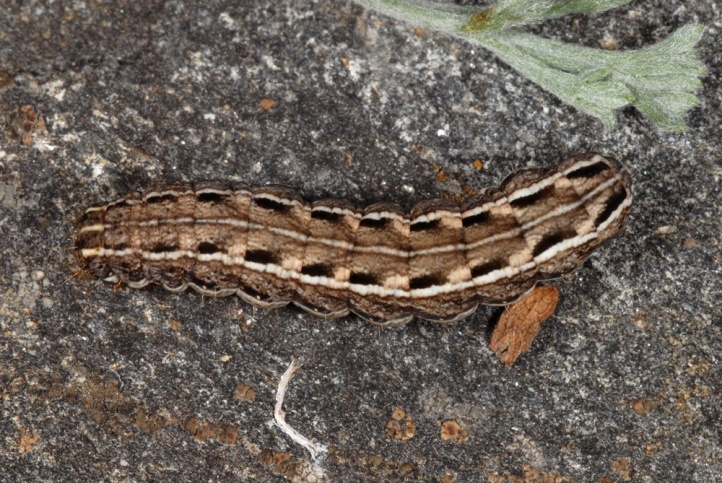 It is still more common in warmer parts of the Alps. 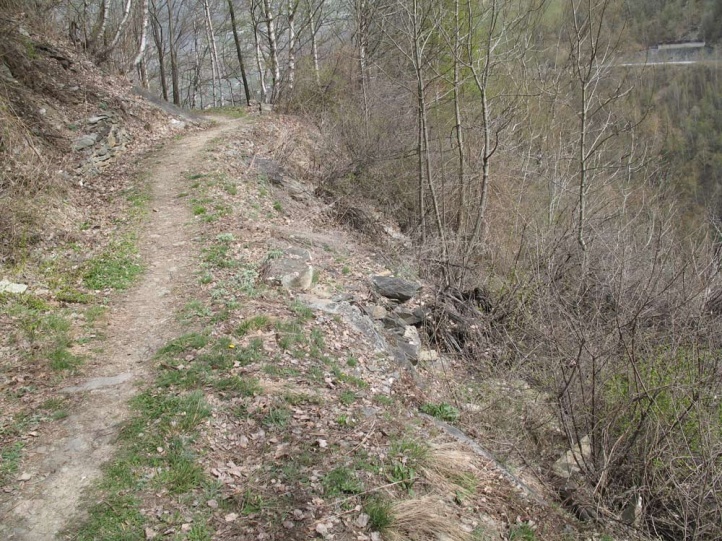 The distribution extends from the Massif Central and Provence to the east across Southern and Central Europe to the Middle East (Iran).